Access to out-of-hospital maternity care will be significantly limited if this new legislation is passed. 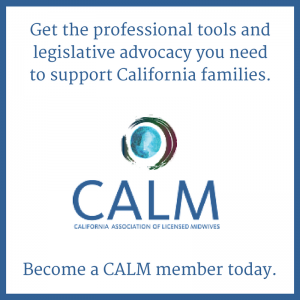 The bill, SB 457 (Bates), drastically reduces the scope of practice for both Licensed Midwives and Certified Nurse-Midwives and severely restricts access to out-of-hospital maternity care for all families in the state of California. SB 457 is sponsored by physician groups and authored by State Senator Pat Bates. Click here for the full language of the bill. This bill mandates that women with potential risk factors who are planning an out-of-hospital birth must undergo a medical examination by an OB/GYN and seek their permission to remain under midwifery care. Midwives who continue to provide care without physician permission will be charged with unprofessional conduct. Physicians will be under no obligation to provide these exams. This bill denies out-of-hospital midwifery care to women who have had either a cesarean section or any other previous abdominal surgery. 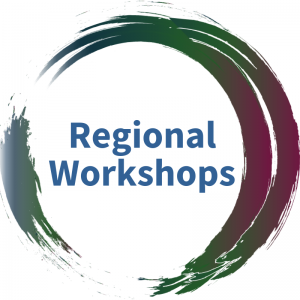 These restrictions include laparoscopy or laparotomy for a broad range of conditions, from hernia and appendicitis to gall bladder removal, regardless of whether or not the surgery presents additional risk for childbearing. This bill strikes down current law that gives Licensed Midwives the legal ability to obtain both routine and life-saving tests and medications, putting mothers and babies at unnecessary risk. This bill strikes down current law allowing Licensed Midwives and Certified Nurse Midwives practicing out-of-hospital to provide family planning services, denying women access to fundamental and essential reproductive healthcare. 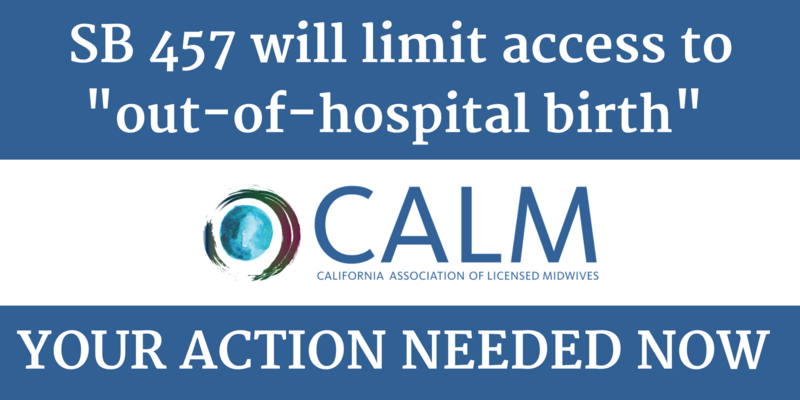 Take five minutes now to stop SB 457 (Bates), anti “out-of-hospital birth” legislation that will severely limit access to midwifery. The message: Please ask your state senator to vote NO on SB 457. How: Click here to find your California State Senator. Is it hard? NO! You will likely speak to a legislative aide or staffer who records calls like yours all day long. No long conversations needed – it usually takes less than 90 seconds of call time. UPDATE: Calls are not currently needed on SB 547. Please check our Facebook page here for any current legislative updates.